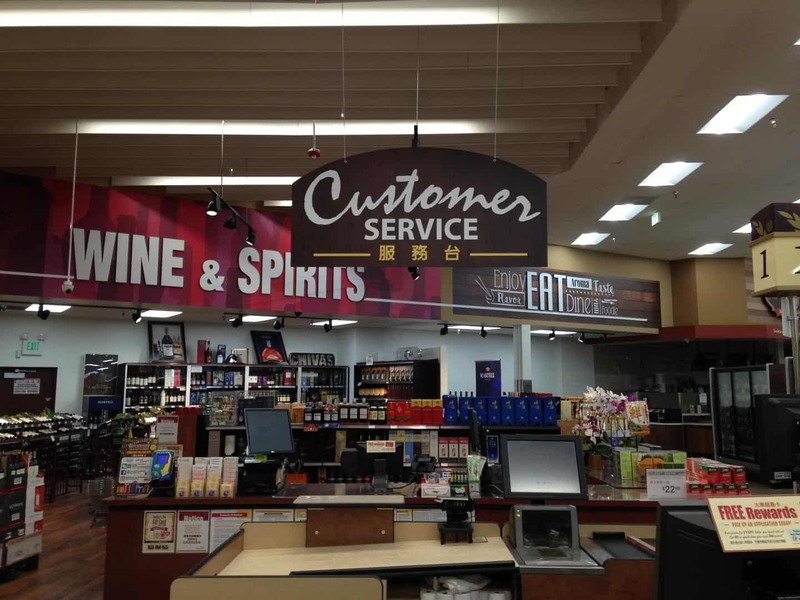 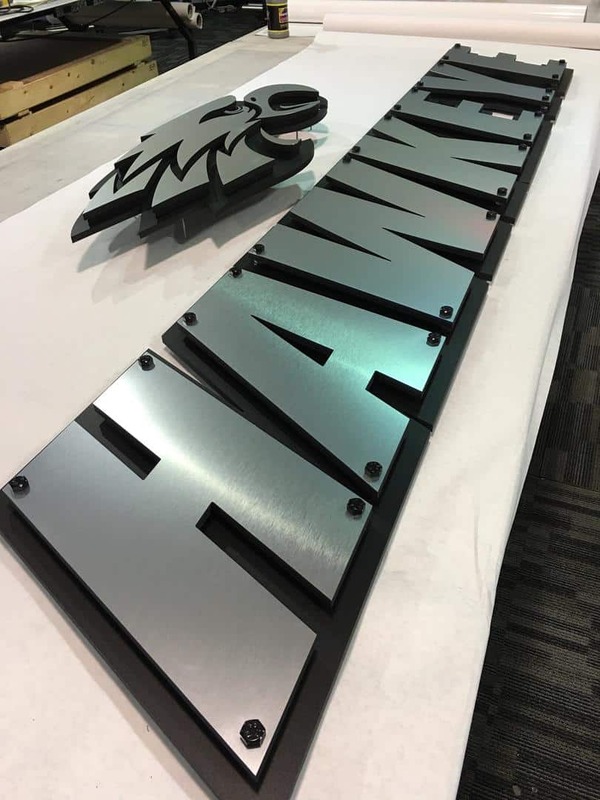 Dimensional lettering is a perfect solution to many businesses’ signage needs, because it is available in many different materials. 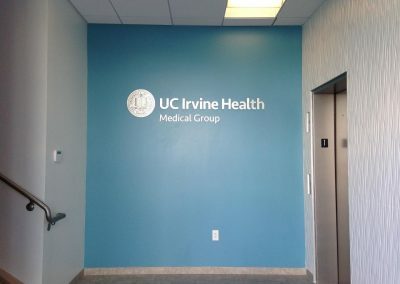 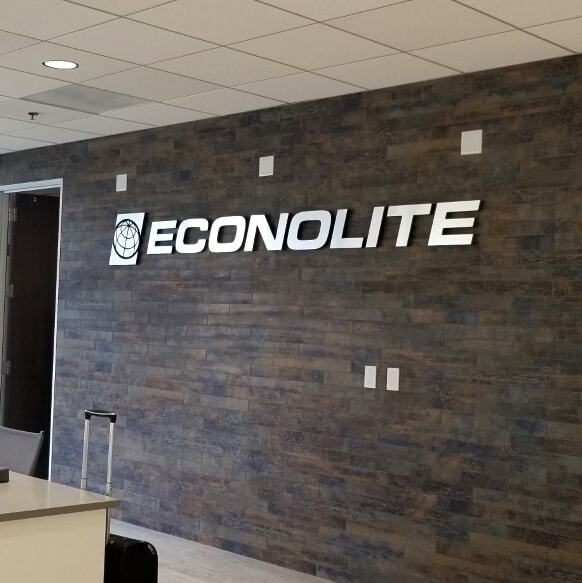 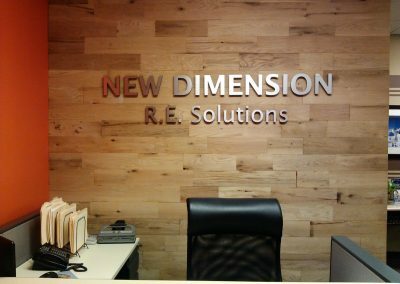 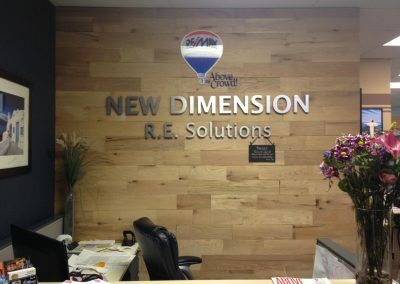 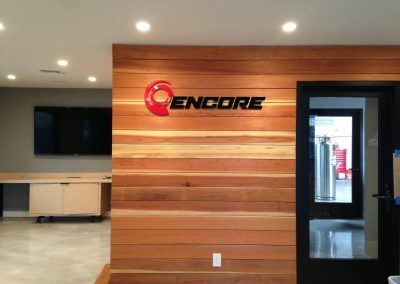 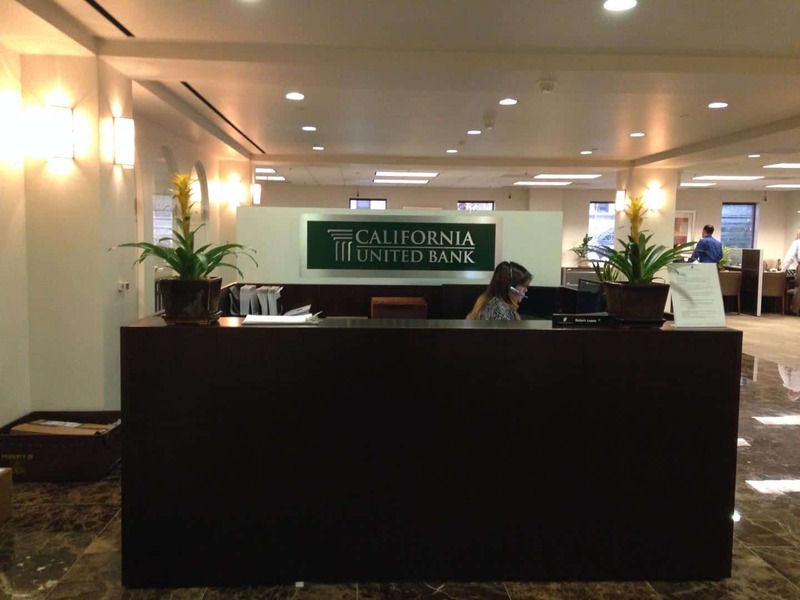 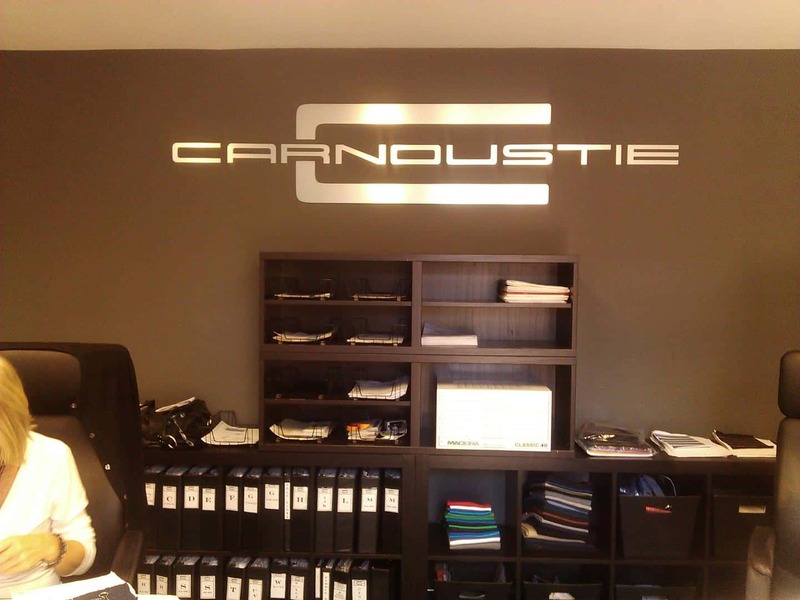 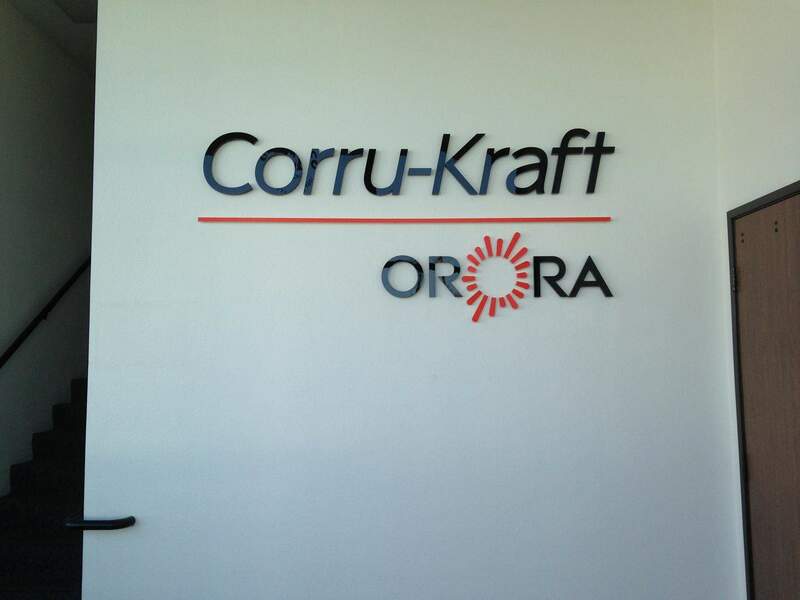 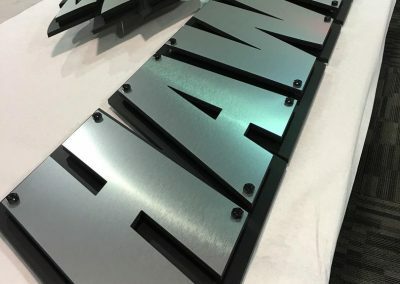 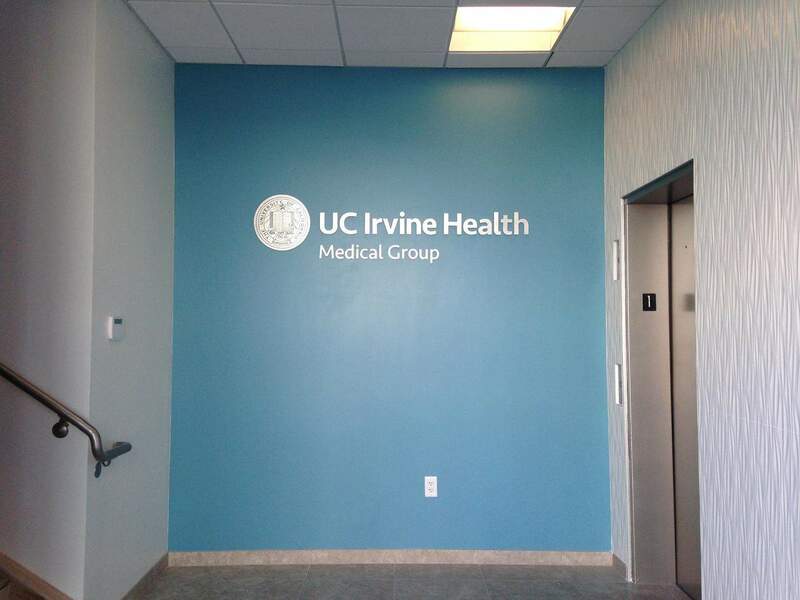 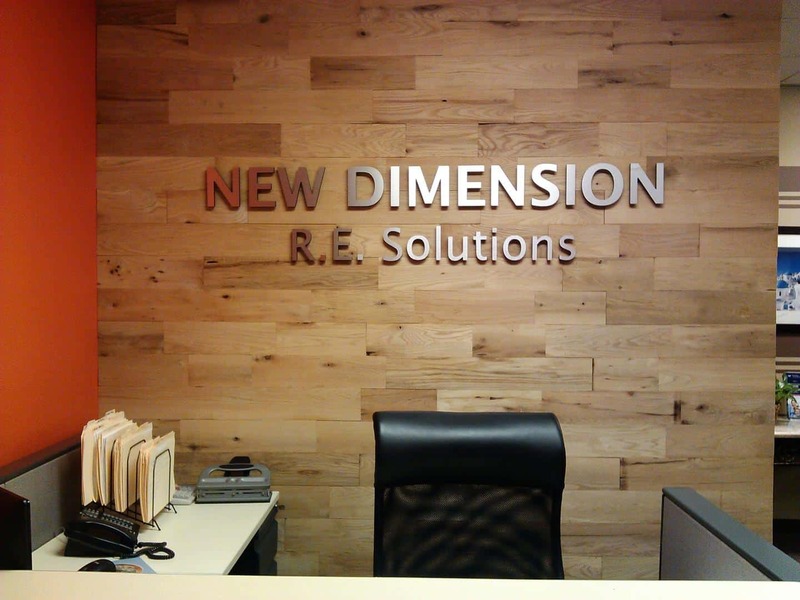 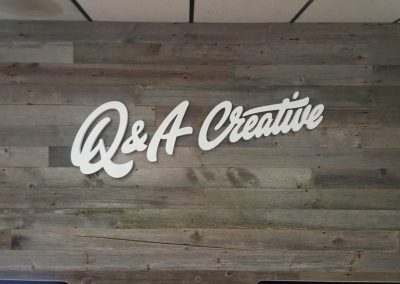 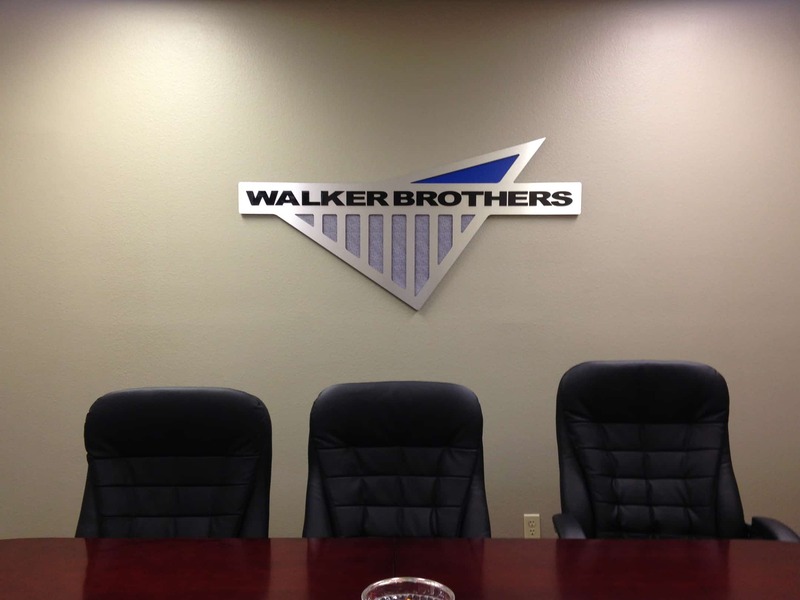 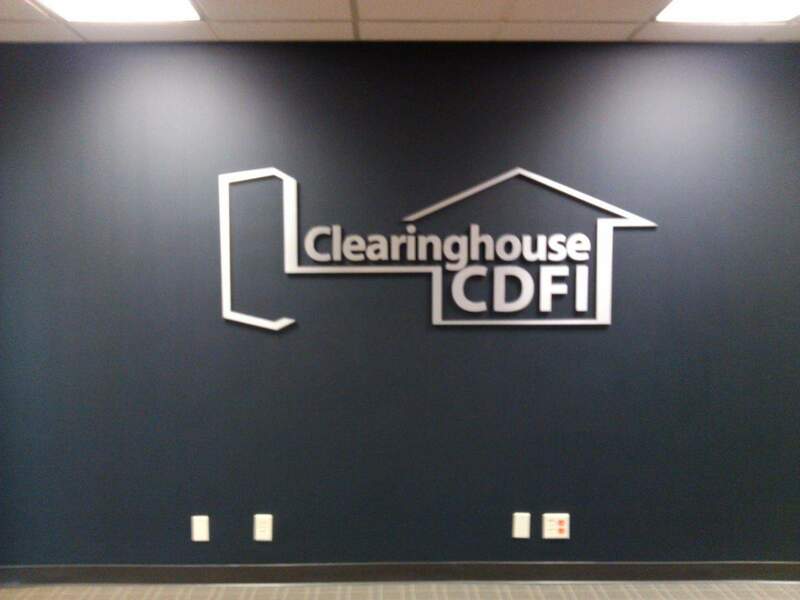 Dimensional Lettering is available in metal, plastic, or high density foam and can be installed directly to the wall or mounted to acrylic. 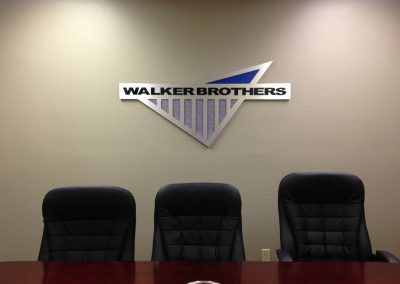 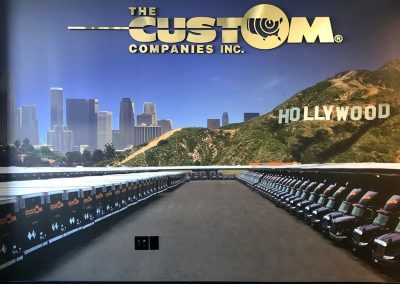 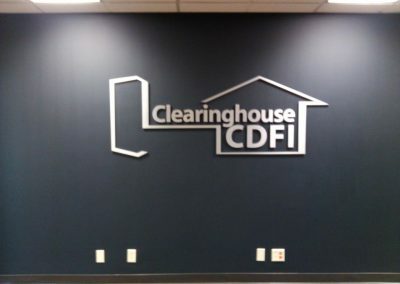 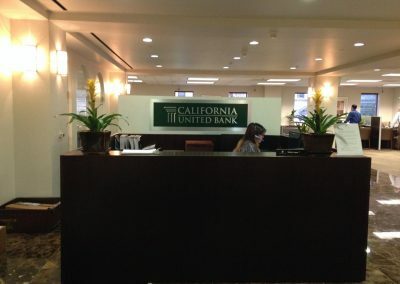 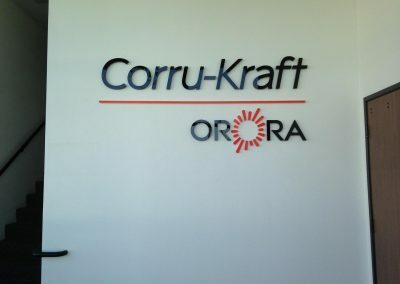 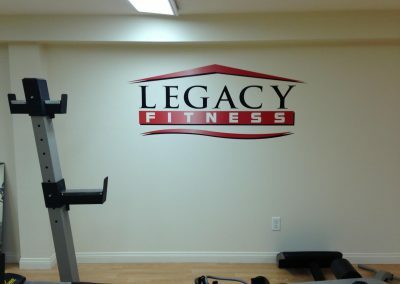 All of our dimensional lettering and graphic options are custom designed to match the look and brand of your business. 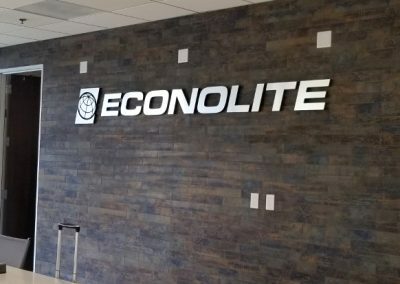 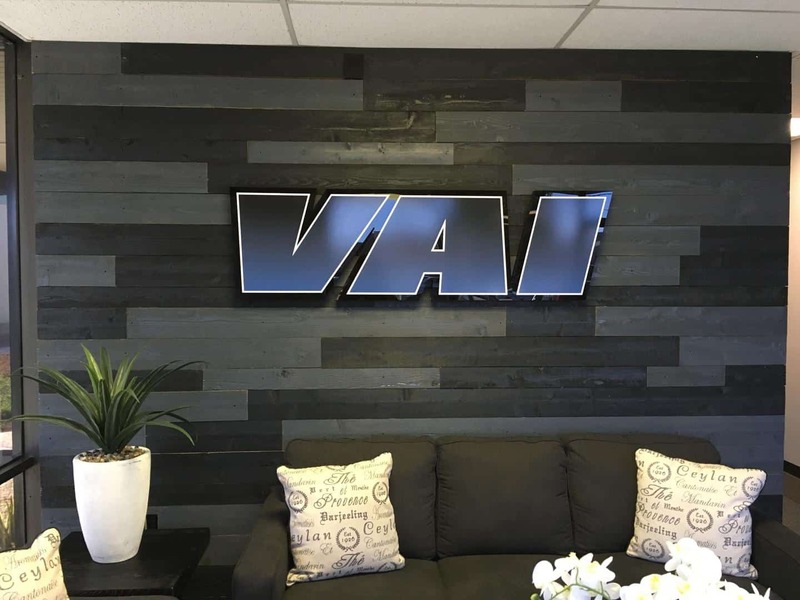 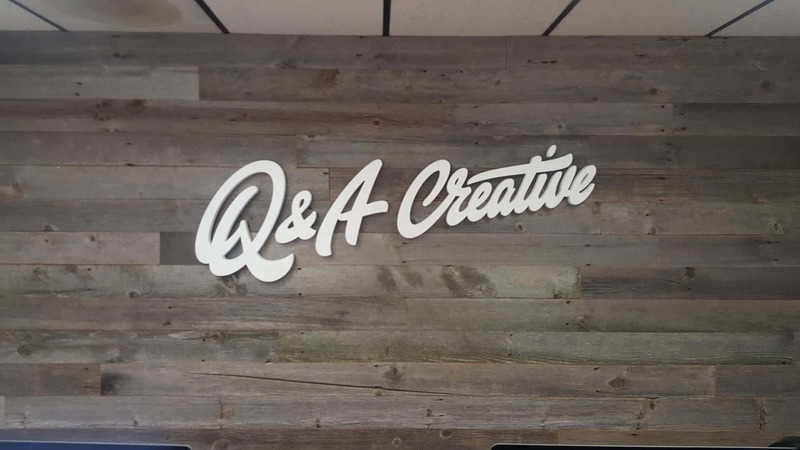 With our huge selection of options and materials, dimensional lettering allows your business to get a high quality sign package on almost any budget. 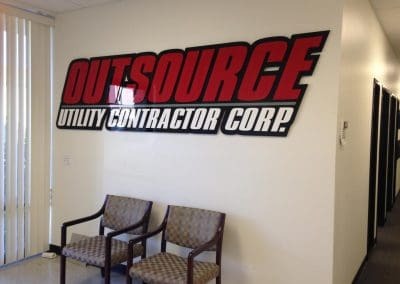 We offer free estimates, including a site survey where we will take necessary measurments and make recommendations. 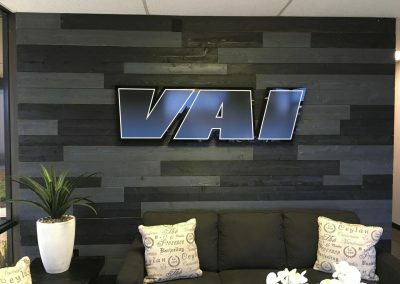 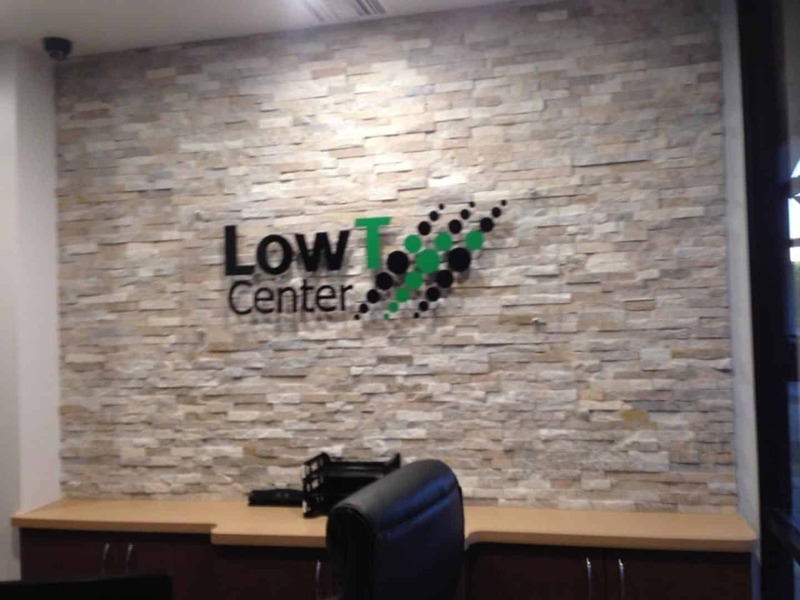 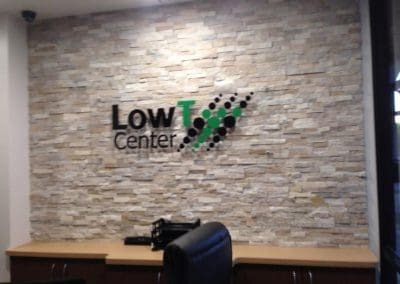 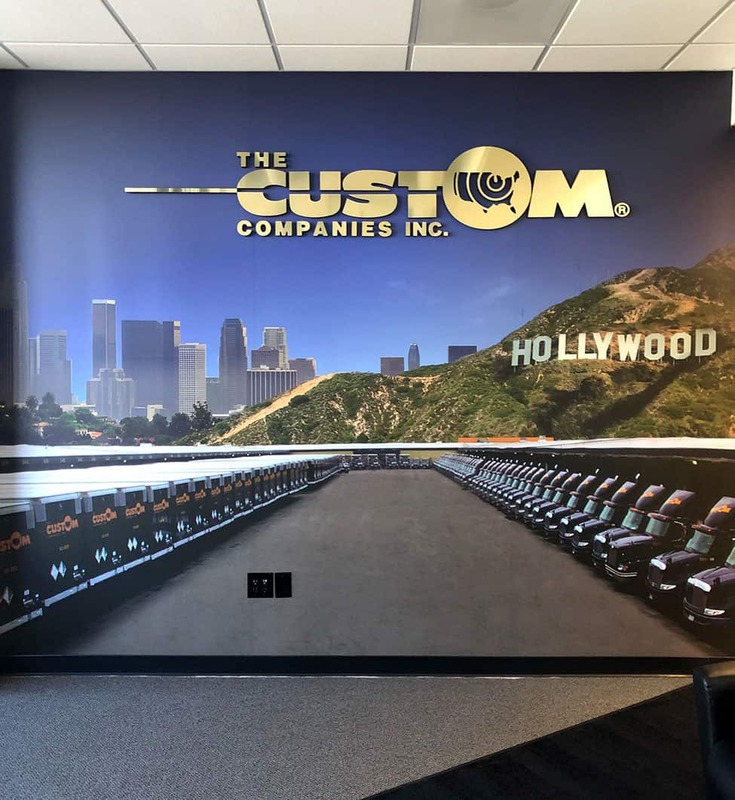 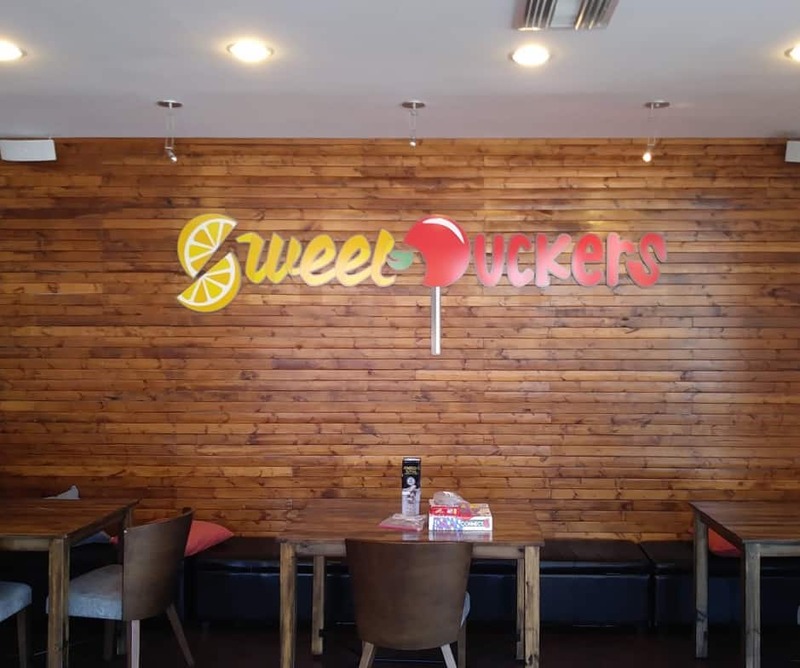 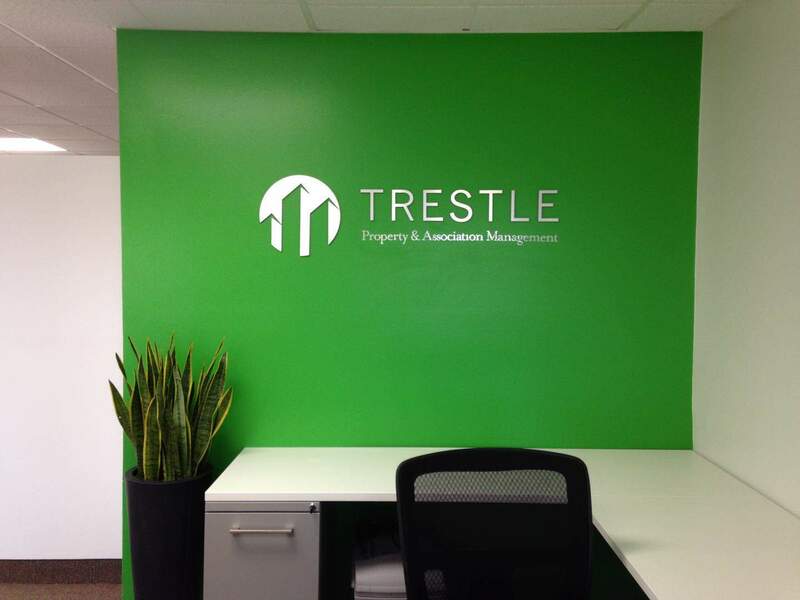 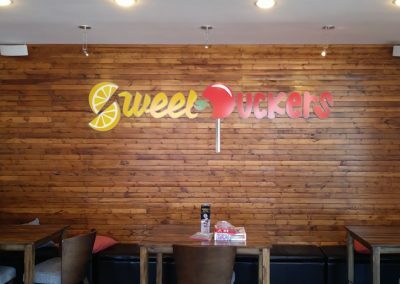 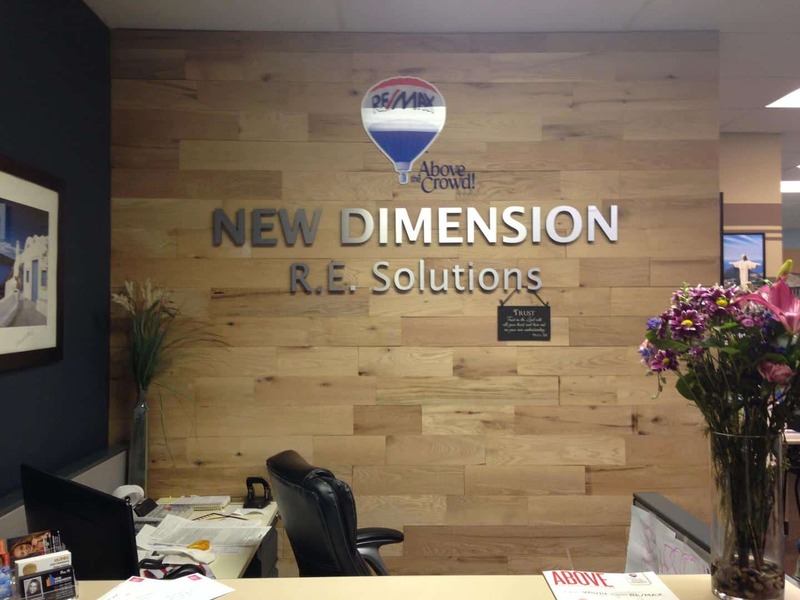 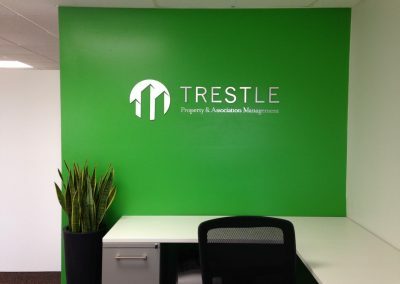 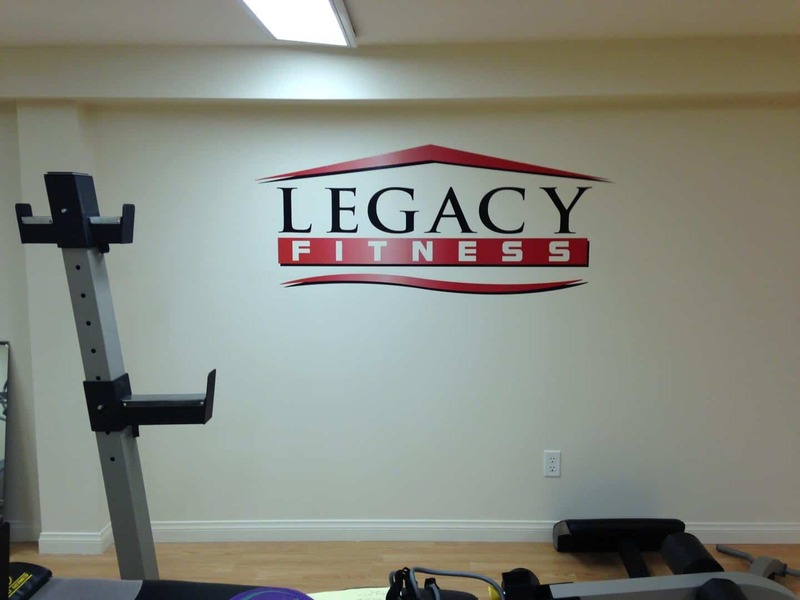 Whether you have a logo and business identity or you are just getting started, we can develop a sign that will help position your company for success. 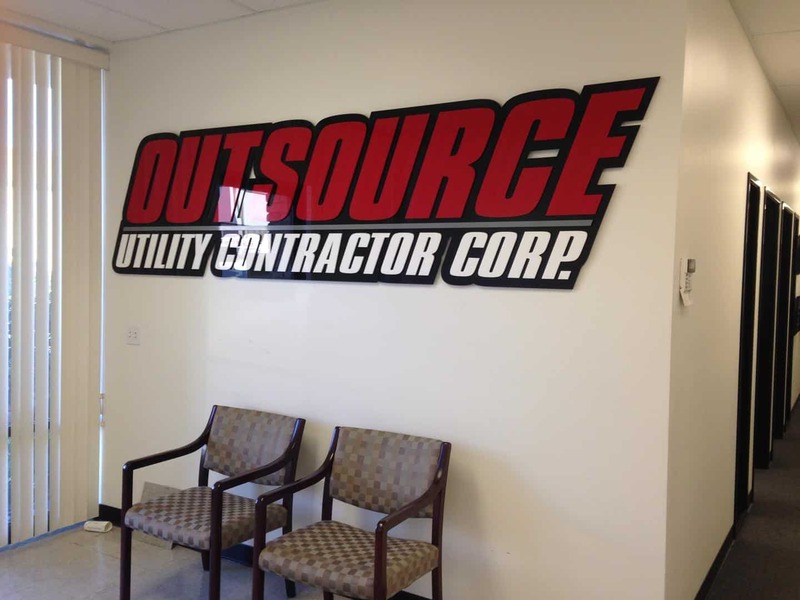 Contact us today to see how SUNSET SIGNS can help you brand your business!